I'll be at Exponential all week with Converge Church Planting as a sponsor.We're actually giving away a seven day beach vacation to one lucky church planting couple! Be sure to stop by our booth and enter the contest. We'll be using the hashtag #Exponential2012. If you can't make it be sure to follow along with what's going on at the conference online. If you'll be joining us in Orlando, would you tell me what are you're most excited about this week? So I once again will only enjoy the mountains and the cold when I travel outside of Florida. I will bear my 29th summer of sweltering heat. And I will fight jealousy of those who can build snowmen, wake up to mountain views, and whose winter lasts more than one week in January. But what I will gain are relationships that continue to grow toward Christian community, hurting people that know they can trust us, and validity in a city that we seek to see transformed for Christ’s glory. Besides that, no one else has The Drunken Monkey, Pom Poms, City Arts Factory, The Pour House, Lake Eola, The Magic, and numerous other gems that can only be found in Orlando. So do you ever find it hard to ‘stay’? Why? 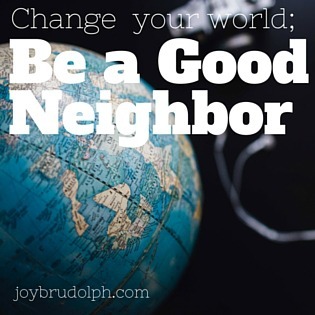 What keeps you focused on being incarnational in your city? Last year when Allume Social (formerly The Relevant Conference) took place I was just beginning this blog. What I noticed was that nearly every blogger I read was there. I decided that if my blog continued I would make it a point to be at the next conference so I too could learn, network, and join in on the fun. According to their website, " Allume Social is the proverbial comfy chair in which we meet, tell, listen, and love deeply for a weekend, as our souls are refreshed and our mission renewed. 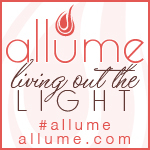 Our goal at Allume Social is to minister to the woman, the blogger, the story teller. We want to love well, encourage, and spur women on to shine the Light that lives within them. The Allume Social conference exists to offer a gathering place for kindred spirits to connect, learn, grow, and be refreshed so they can persevere in being a people who bring hope to the world through the social media medium. 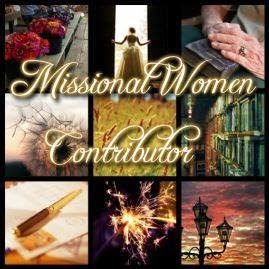 Our goal is to go beyond the surface into intentional blogging and real life living, all to the glory of God. Allume Social is a one-of-a-kind conference that seeks to engage women by teaching blogging techniques and social media skills while also urging and encouraging women to live fully integrated lives with their faith and family." In addition to all that Allume Social is taking place near the birthplace of Hershey's Chocolate! What more could you want from a conference? Tickets are expected to sell out so if you're interested be sure to act fast. And if you are attending would you let me know so we can be sure to connect? I first heard When You Are Not Enough by Thad Cockrell and Matt Stevens at an Acts 29 Boot Camp at Vintage 21. 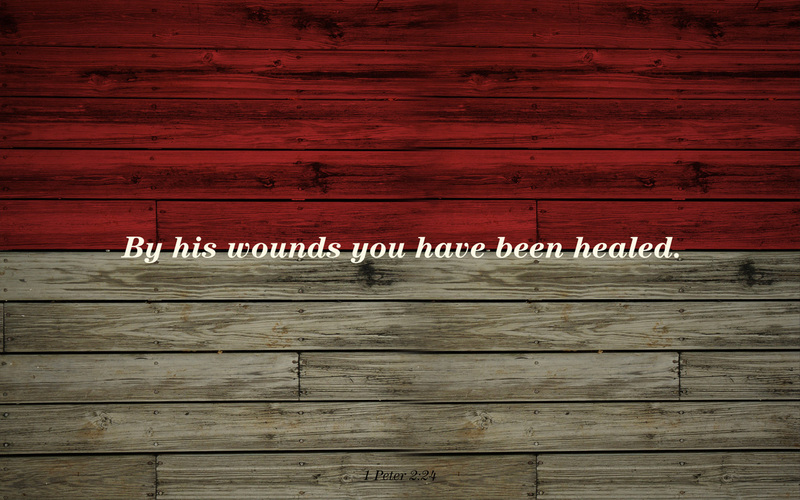 This is the song I've been meditating on during Passion Week and will especially try to focus on during Good Friday. 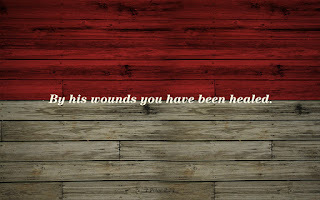 Notice the powerful lyrics below and be sure to follow the link to listen to this powerful song.